Document Destruction When And Where You Want It! When you need to shred your private documents with a reliable, convenient, and affordable paper shredding services in Queens NY, call Time Shred Services. We service the document shredding needs of businesses and residents at their location in the Queens area. We understand that no one service satisfies all shredding needs so we can create a custom program for any need that includes both one-time or ongoing scheduled document destruction services. To begin shredding just give Time Shred a call. Our helpful customer service staff are available to discuss all of your needs, explain our paper shredding options and help you choose a service. During the same telephone call we can give you a quote that has no hidden charges and set up your appointment for the date you request. You can schedule your service in Queens for as soon as tomorrow. 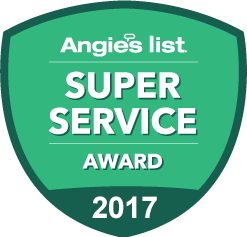 We provide our onsite services Monday through Saturday with next day service so you can make your appointment on the day that is best for your schedule. In some cases we may be able to offer same day service. The secure destruction of you files is performed onsite at your home or office. Our mobile shredding truck comes right to your Queen’s location and our experienced staff will do all the work as you watch the entire process. Your documents are placed into a security bin that is locked to protect your records as they are moved from your home or office to the shredding truck. The truck then lifts the bin into the truck it will be emptied into the shredder and your files are destroyed right away. You can also see your papers going through the sharp blades with the on board camera system that has a screen on the side of the truck. One-time Shredding – When you need to destroy business records occasionally or even if it is just one time, we offer our onetime purge service. It is shredding for any reason only when you need it. We have business clients that call us every few years and others that call us a few time during the year. When and how often is up to you we are happy anytime you call and we look forward to the next time you need us. Scheduled Shredding– When you need to destroy company files on a consistent basis we offer our ongoing scheduled service. We come to your Queens business location on a repeating schedule such as weekly, bi-weekly, every four weeks or monthly to destroy your files. To make the shredding process easier for you we provide locked containers that stay in your offices so you can dispose of all papers in secure manner until your scheduled date. Our security containers come in a number of sizes and we provide them free of charge and in adequate quantities to be placed in convenient location in your office so all of your staff can access them just steps away from their work area. Then we come as scheduled to empty and destroy the contents of each container. When you are looking for an easy way to get rid of all of those old personal papers you have at home that you don’t need anymore then you need our Residential Shredding Service. We come right to your house or apartment with one of our professional trucks that will turn those private documents into small unreadable particles. Don’t make the mistake of putting them into the garbage where someone could steal your information let us come to your home on a convenient date and destroy them for you. Our onsite home shredding service is available Monday through Saturday. Time Shred Services has been AAA Certified by NAID, the National Association of Information Destruction. NAID sets the standards for the document shredding industry and the AAA Certification means we exceed the highest standard for security with document destruction. We are a local company not a national chain. Get a quote and an appointment on your first call to our helpful staff. We do all the work as you watch. Our fleet of paper destruction trucks are the most powerful in the industry. You can be comfortable with our staff they are background checked and drug tested annually. 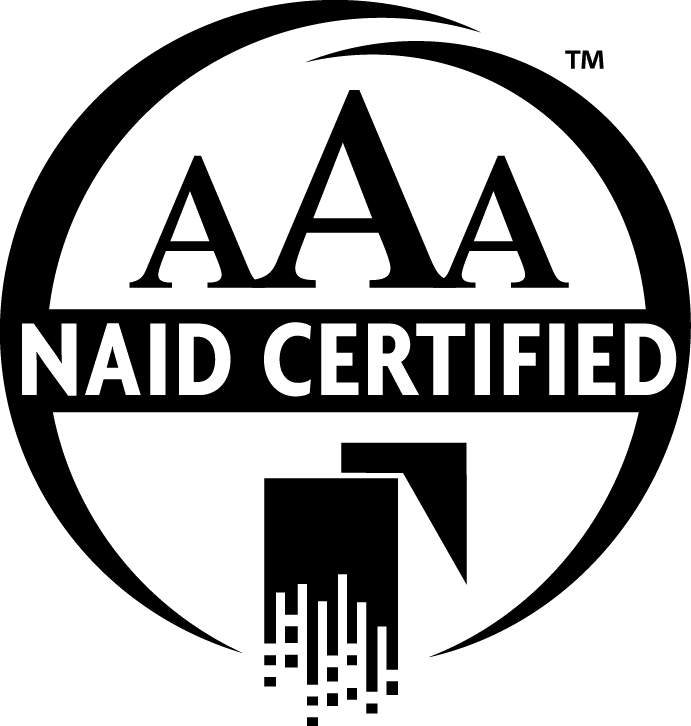 Only the best companies receive the NAID AAA certification and we are one of them. We look forward to helping all of Queens with their document shredding needs. Give Time Shred a call today so we can assist you.